Goway Travel has partnered with Virgin Australia to offer specially priced getaways to Melbourne & Sydney, Sydney & the Great Barrier Reef, and all three destinations combined – Sydney, Melbourne and the Great Barrier Reef, starting from $2,400 per person. Officials say these vacations combine airfares from the west coast with hotel deals in Australia that may include free nights, a discounted Sydney Harbour cruise, or a buy one, get one half price Great Barrier Reef cruise. They are currently available for sale until April 30. 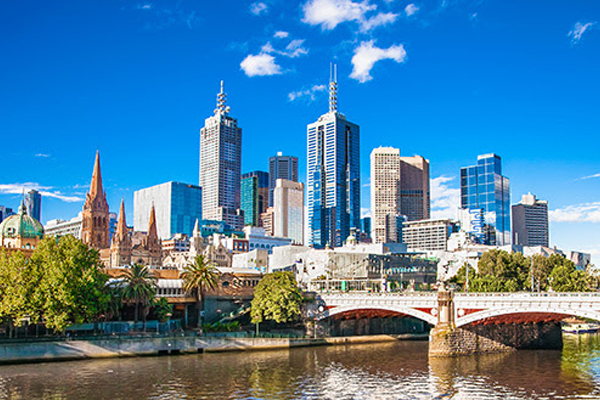 Flying from Vancouver (with partner airlines to Virgin Australia gateways) to Melbourne, Sydney and Brisbane, Virgin Australia also offers seamless connections to over 40 destinations within Australia. On international flights, the airline offers three fully inclusive cabins.